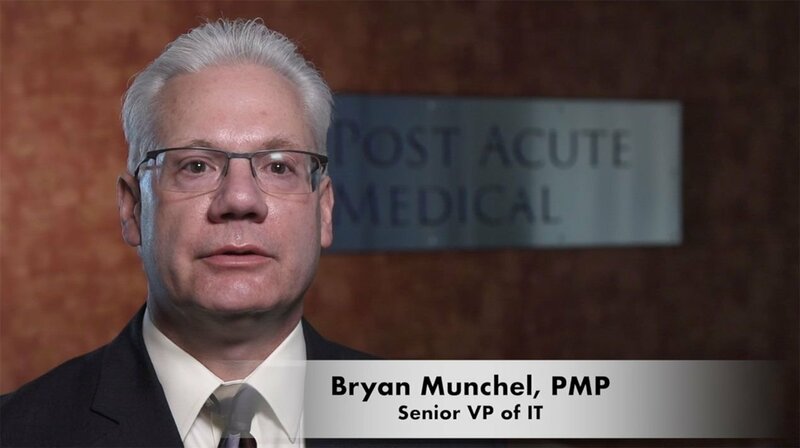 Bryan is responsible for the development, implementation, and support of our enterprise information systems strategy. He is an accomplished executive with a distinguished career of management, leadership, and technology innovation success. He has more than 30 years of experience in information technology in the areas of application development, strategy, project management, and data center operations. Previously, Bryan provided leadership on key system implementations and strategic direction as vice president at Carefirst BCBS, director at Capital Blue Cross, and director at Penn National Insurance.